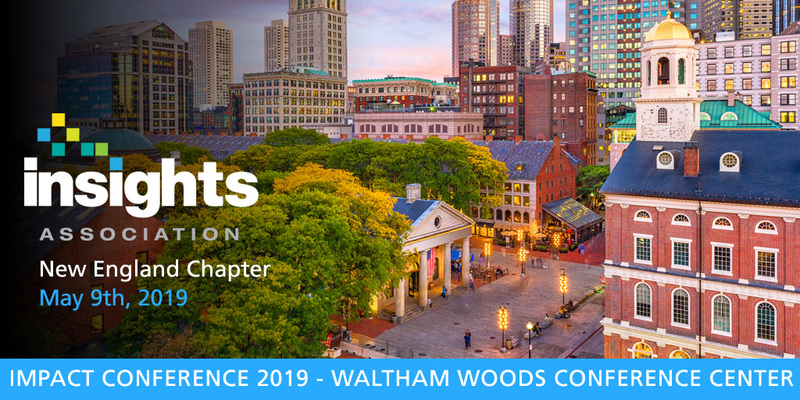 Hello New England insights and data professionals! 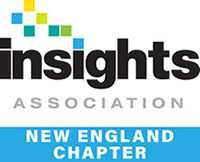 Welcome to the latest newsletter from the Insights Association, New England Chapter. Our chapter volunteers have been hard at work setting up some great networking and education events for you. 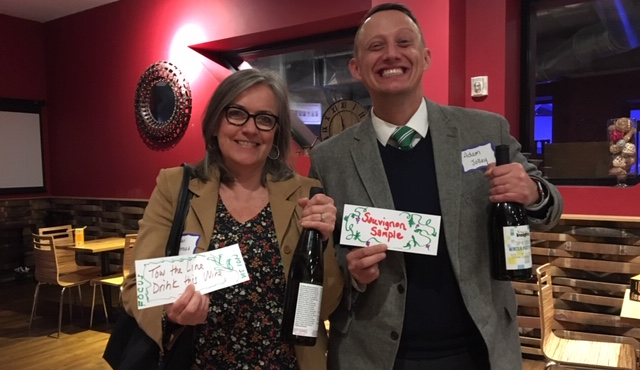 We started the year at the City Winery in Boston, where more than fifty of us networked (while creating brilliant custom wine labels), and there we inducted our new slate of board officers. 2019 has us focused on our mission statement – Inspire your professional life through connection & education – and with that, we hope to inspire you through our speakers, educational events and social get-togethers. Our goal is to bring world class speaking talent and career-enhancing networking – right to your doorstep! We are very excited about our upcoming May 9th conference – simply titled, The Impact Conference. Our presenters are being hand-chosen to deliver a message of IMPACT – and will demonstrate how to make an impact on your career, your organization and this industry. The takeaways from this conference should inspire you to also make an impact going forward. We hope to see you there! Better yet – click on the registration link in this newsletter and sign up today. Keep a lookout in April for our Research Rendezvous events which will happen in several towns across New England. These are free networking and education events that take place at a local level. Free food and drink, learn something new and have great conversations – what’s not to like? Thanks so much for taking the time to peruse this newsletter. It is your participation and attendance that makes our effort possible and worthwhile. John is an active member of the Insights Association, New England Chapter and served on our Board for seven years. In a recent interview with John, we asked him what the benefit is for companies like Research Results to support the New England Chapter. “First of all, it is very definitely a small industry, as we all know. Because of that, I think when you give back in whatever way you can to the industry, it always pays itself forward. We’ve met several now-crucial employees through the chapter. On all kinds of macro levels, involvement in the Chapter pays itself back. Without the New England Chapter, I would not have met a couple of the people who are now senior people at Research Results. And we also asked John why the New England Chapter is good for individual marketing researchers. Research Results provides back office operations to the research industry and has done so for 30-plus years. The company has a unique niche in the industry in that they serve not only corporate clients and research departments but also other research supplier firms. 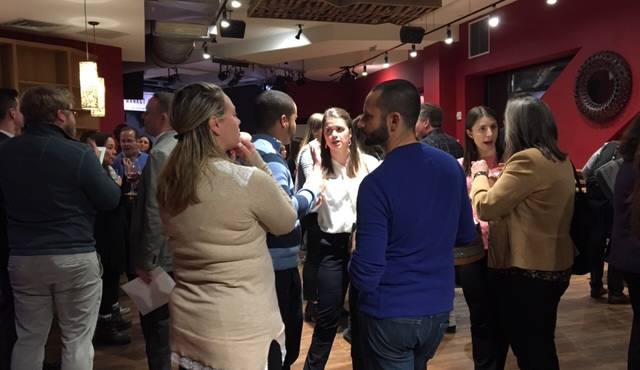 Join WIRe in Boston on March 20th for an evening of networking, nibbles, and speakers discussing the unique opportunities that can be uncovered during times of transformation. If you’re contemplating your own career direction or looking to connect with others in the industry, this is the event for you! A big thank you to Reputation Institute and Zappi for sponsoring this event. 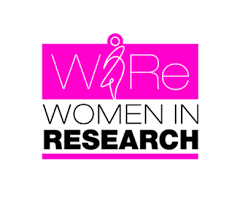 Women in Research events are FREE—get more info and register at http://www.womeninresearch.org/events/boston/. We are finalizing the details on our entire Spring Research Rendezvous schedule. But to kick things off, please mark your calendars for April 24th, 5:30-7:30p, in Waltham, MA. Research partners Cambridge Focus and The Center for Marketing Technology will host this regional networking Research Rendezvous on the campus of Bentley University. Tour the smart classroom and UX lab facilities, and hear about the research these partners are collaborating on. Be on the lookout for more information and registration links coming soon! 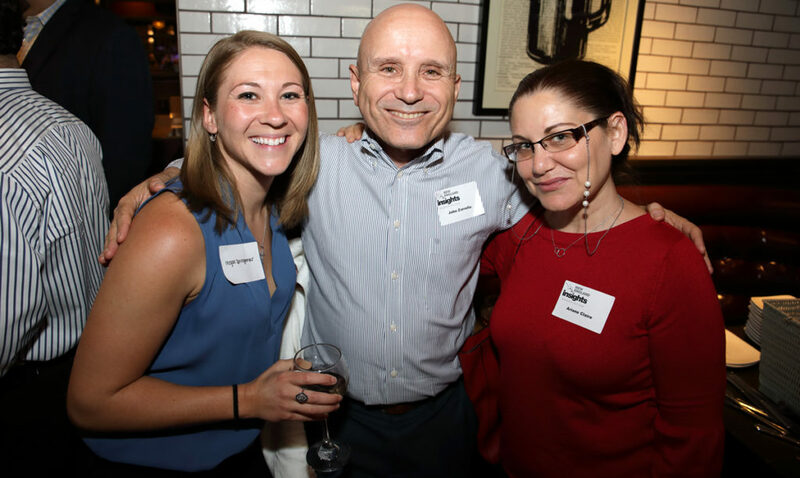 On January 22, dozens of data and insights professionals gathered at City Winery in Boston for a winter celebration with the Insights Association, New England Chapter. Activities included a wine-label making contest and installation of new officers to the Board. It was great to see so many new faces among our members in attendance. 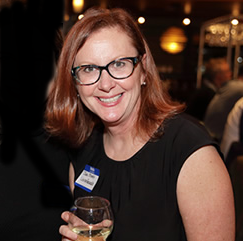 Images from the Winter Party at City Wine Boston.